The government has decided to extend the home loan tax deduction program for new home buyers to allow a three-year period whereby a home owner could deduct up to 2% of the building portion of their purchase price from their income tax. This is an effort to help support the housing market this year when the consumption tax rate is scheduled to increase to 10% from October 2019. When working with expat or non-resident clients on real estate deals in Japan, the process can easily take 3 times as much time and effort when compared to a domestic Japanese client. 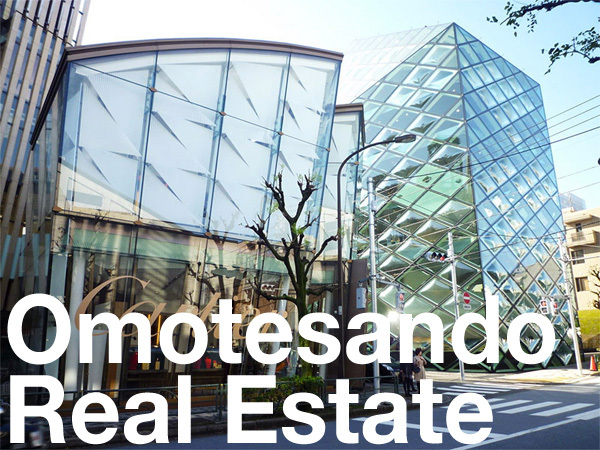 There are only small number of real estate agencies in Japan that are truly well versed in working with foreign clients. For the majority of domestic-oriented agencies, foreign clients are often seen as being too challenging and involving too much hassle. We often encounter local listing agents that have no experience with transactions involving a foreign buyer, so it is our job to assure them that the transaction can go as smoothly as it would be with a local Japanese buyer. How much should be allocated towards large-scale repairs and maintenance on a condo? On May 11, the Ministry of Land, Infrastructure, Transport and Tourism (MLIT) released the results of a survey into the approximate costs of large-scale maintenance and repairs for apartment buildings. The goal of the survey is to provide apartment owners associations with a general idea of what the repair work should cost in an effort to reduce over-charging. This is a useful guide for potential apartment buyers as you can check the amount of money in a building’s repair reserve fund before purchasing. Some buildings may have ample funds, providing some peace of mind, while others may have very little accumulated which would mean each apartment owner may have to pay out of pocket in the future or necessary maintenance won’t be carried out at all. Now that we are entering summer, some of you may be looking for apartments with outdoor spaces. If you are buying or renting an apartment in Japan with a garden included there are some key points that you should be aware of. 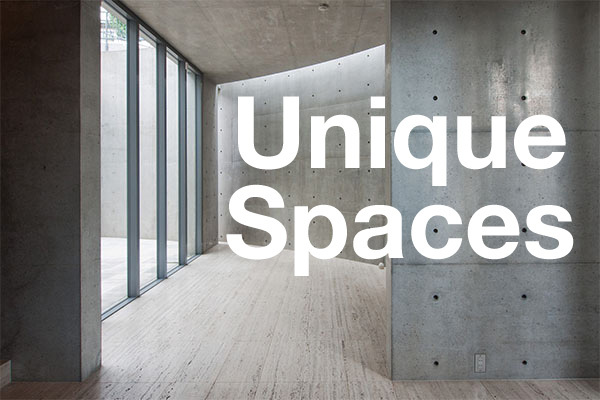 With apartments, your ownership rights are limited to the interior of the apartment while exterior spaces such as balconies, terraces and gardens are considered part of the building’s communal space. The owner or occupant of each apartment is granted the exclusive right to use the balcony or garden space attached to their apartment. However, the occupant must follow the building’s bylaws which provide rules on how these outdoor spaces can and cannot be used. Barbecues, for example, are almost always banned due to issues regarding open fires and problems from smoke and smells affecting other residents in a building. From April 1st, 2018, licensed real estate agencies must include a clause in agency agreements with buyers and sellers that make note of home inspections. The added clause will indicate (1) whether the real estate company has an affiliated home inspection agent that they have a referral program with, and (2) if a home inspection has been carried out within the past 12 months and the main details of those inspection results. If an inspection has been carried out, the contract of sale will have a clause whereby the seller and buyer both confirm the results of the inspection. An outline of the results will also be included in the Explanation of Important Matters documentation which is read to the buyer before contract documents are signed. It is important to note that there is no obligation or requirement for a seller to carry out a home inspection, although it is hoped that the revision will make more consumers aware of building inspections. A seller might choose to carry out an inspection when listing their home for sale to provide some comfort to potential buyers. How much does earthquake insurance cost in Japan? When buying a home in Japan you may want to consider earthquake insurance. As at the end of 2016, approximately 30% of Japanese households had earthquake insurance. Insurance premiums will vary depending on (1) the location of the property and (2) the type of construction, while payouts will vary depending on the level of damage. Payouts are between 30 ~ 50% of the insured value of the fire insurance policy, and cannot exceed 50 million Yen (approx. 440,000 USD) for the property and 10 million Yen (approx. 88,000 USD) for contents. For example, if the fire insurance coverage is 20 million Yen, the earthquake insurance coverage will be between 6 ~ 10 million Yen. A common question we get from buyers is how much of a discount can they get on the asking price of a property. The honest answer is that it varies. Some properties will sell at their full asking price, while others may sell at a discount. 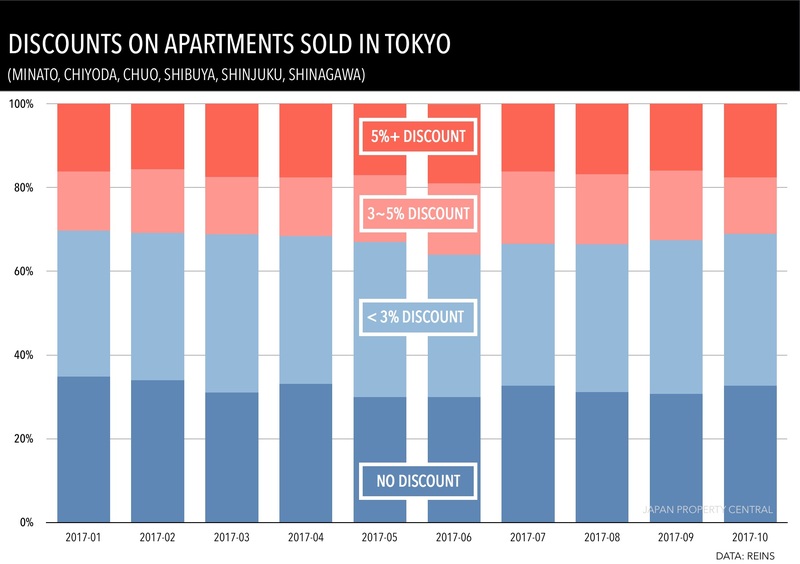 Typically two-thirds of all reported apartment sales in central Tokyo (Minato, Chiyoda, Chuo, Shibuya, Shinjuku and Shinagawa) sell at a discount of less than 3%, while a third sell at their full asking price. Before buying an investment property in Japan it is important to understand how tenancy laws work. What may be acceptable in one country is not necessarily allowed in Japan where tenant rights are strong. A big difference to be aware of is how to end a rental lease as a landlord. Why would you want to kick out a tenant who is paying rent on time? You may want to list the property for sale, in which case, depending on the type of property, it may be more advantageous for the property to be vacant to appeal to a wider range of buyers. Or, you may want to vacate a building so that you can redevelop the site, or use the property yourself. To ensure consistency, the Real Estate Transactions Act has rules that real estate companies must follow when displaying property floor sizes on advertisements and in contract documents. Some tax breaks have size restrictions, and these sizes will be based on different methods of measurement. The home loan tax reduction, which allows a borrower an annual tax deduction of 200,000 ~ 400,000 Yen for up to 10 years, requires a minimum inside-wall measurement of 50 sqm. Some banks may also refuse to lend on properties with an inside-wall measurement of less than 50 sqm. The acquisition tax payable upon purchase of real estate is slightly lower for residences with a taxable floor area of between 50 to 240 sqm.